There is still time to get our great deal on the Project Management Professional (PMP)® Certification Training in the Geeky Gadgets Deals store. The Project Management Professional (PMP)® Certification Training normally retails for $1,495 and you can get it for $49.99 with Geeky Gadgets Deals, that is a saving of 96%. 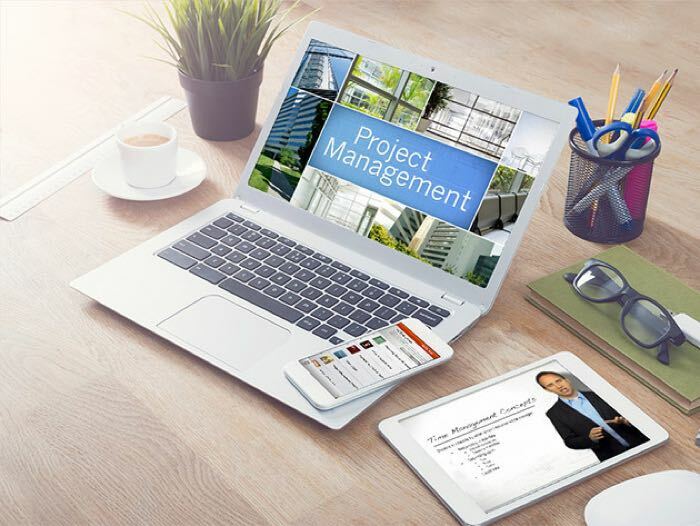 You can now get the Project Management Professional (PMP)® Certification Training in our deals store for $49.99, more details at the link below.